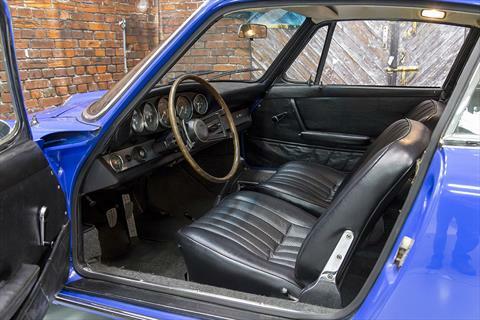 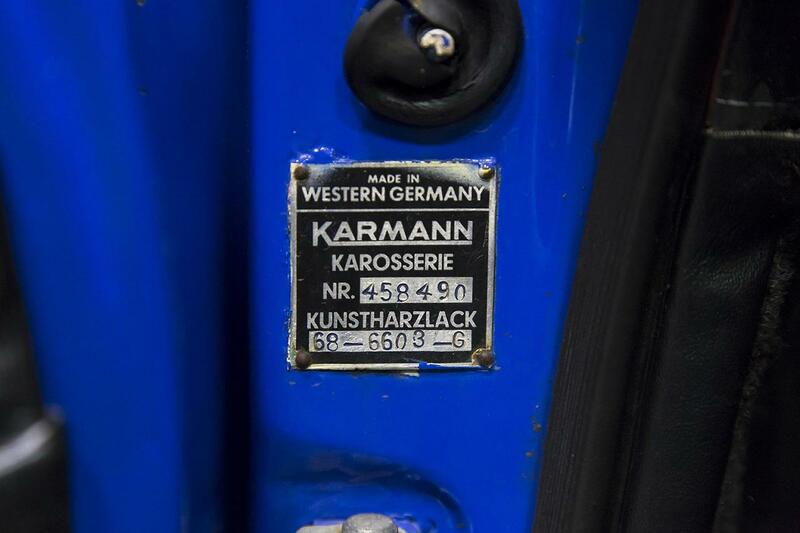 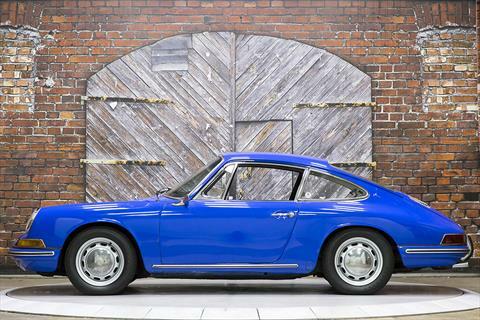 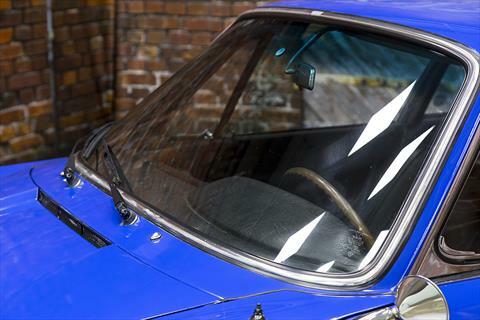 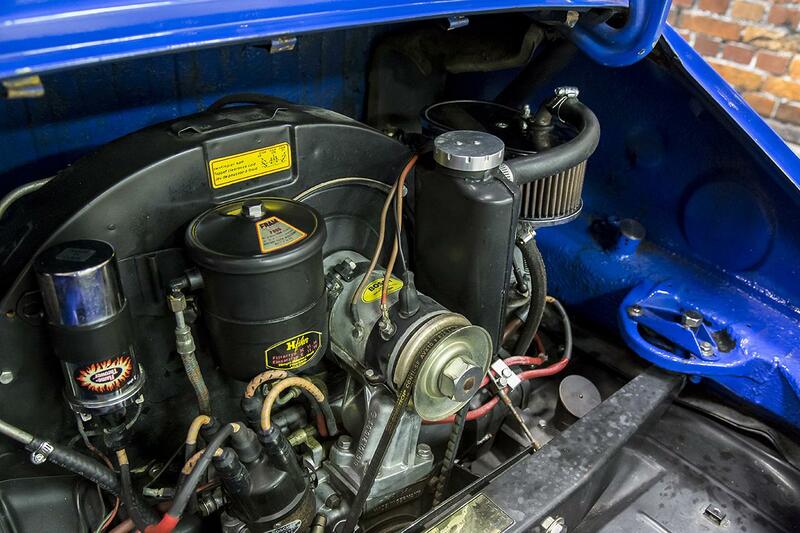 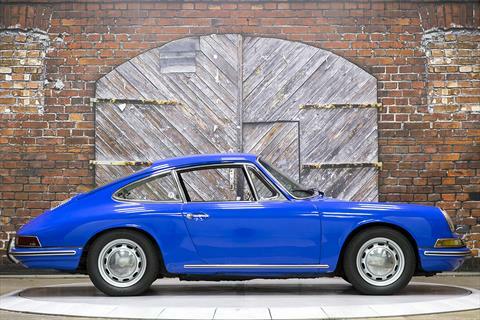 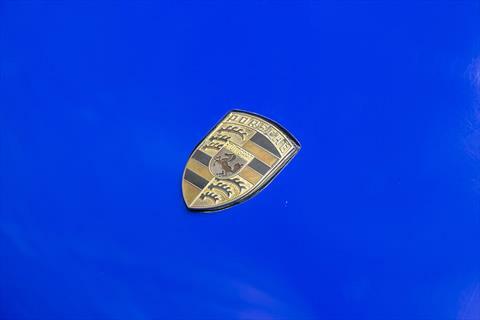 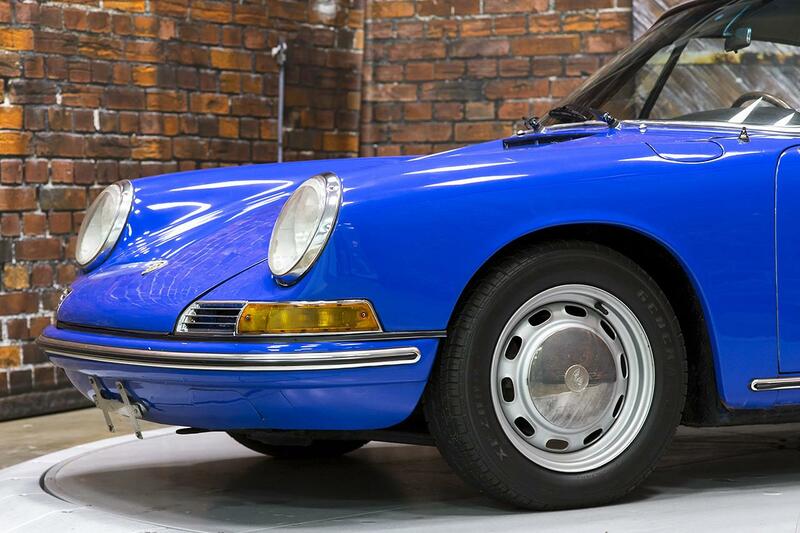 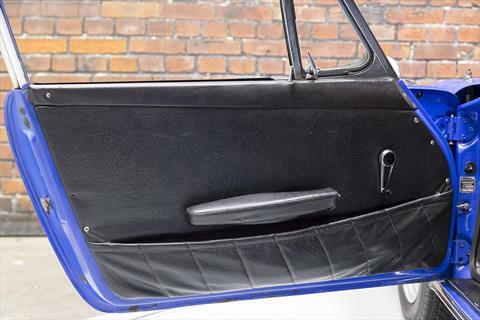 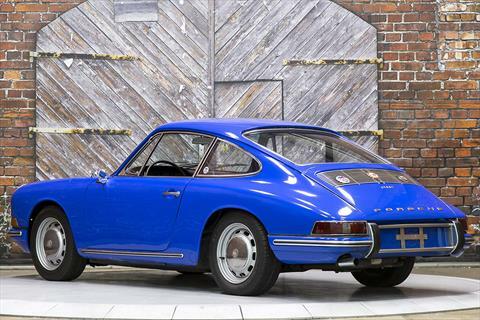 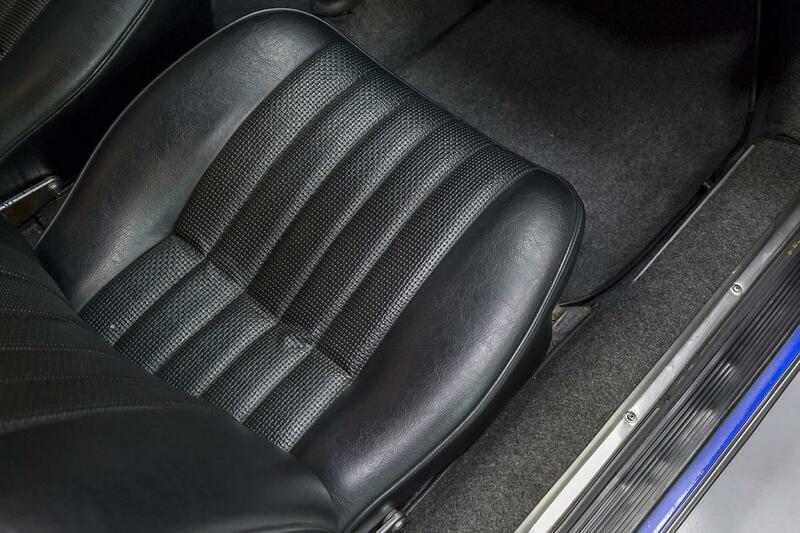 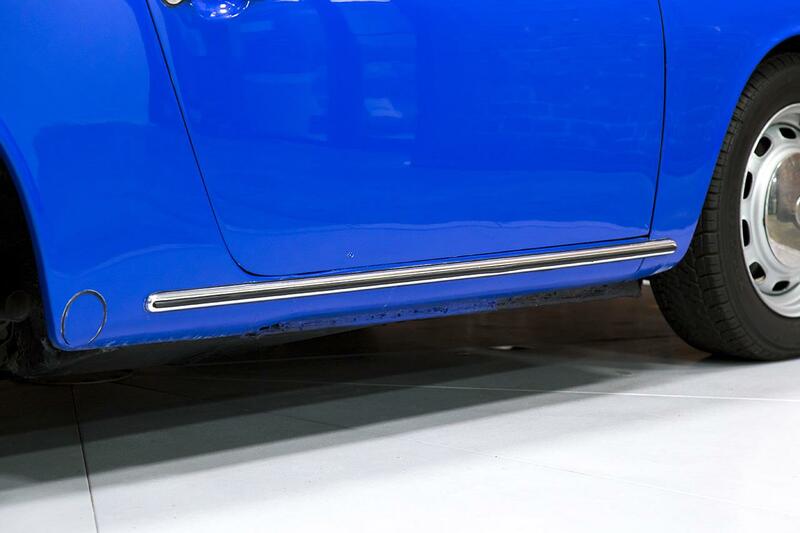 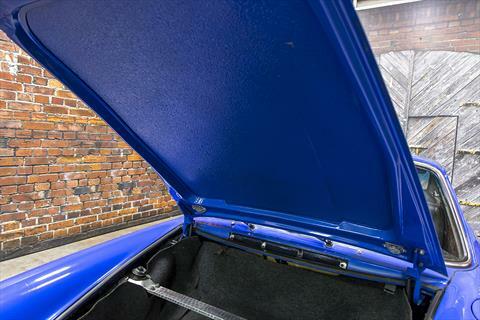 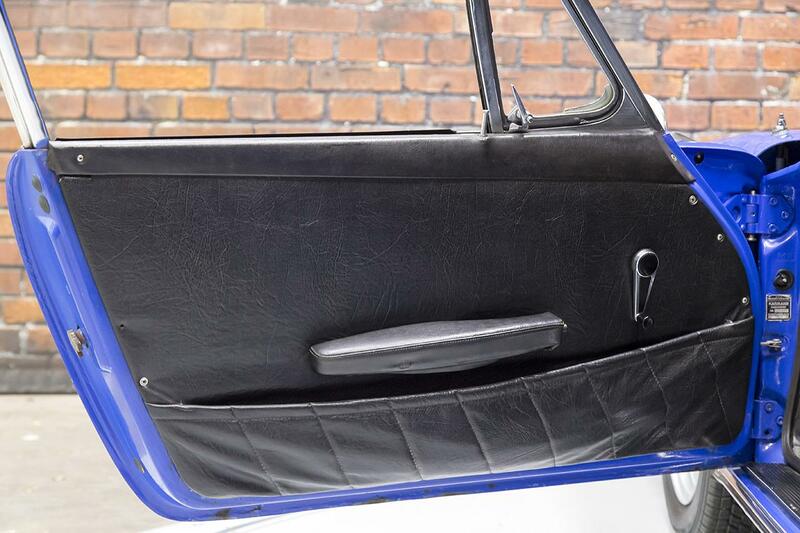 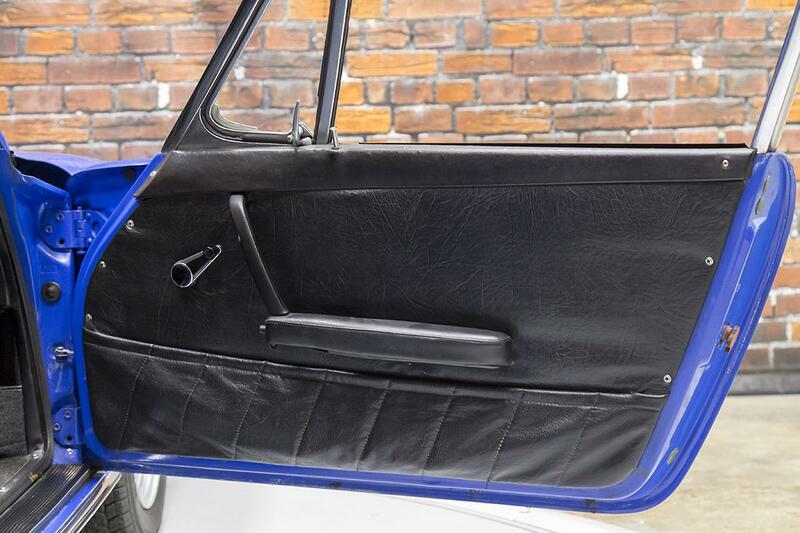 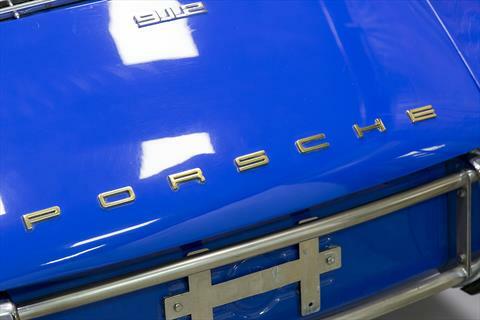 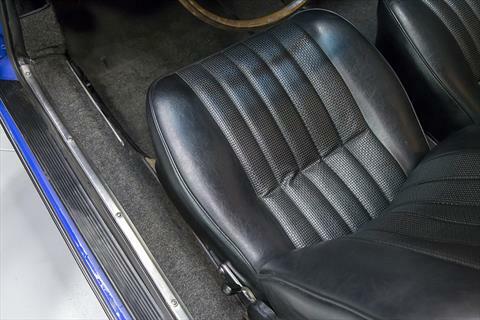 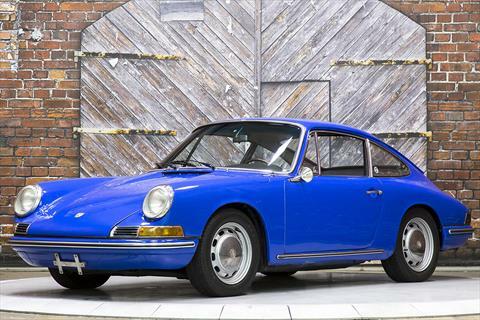 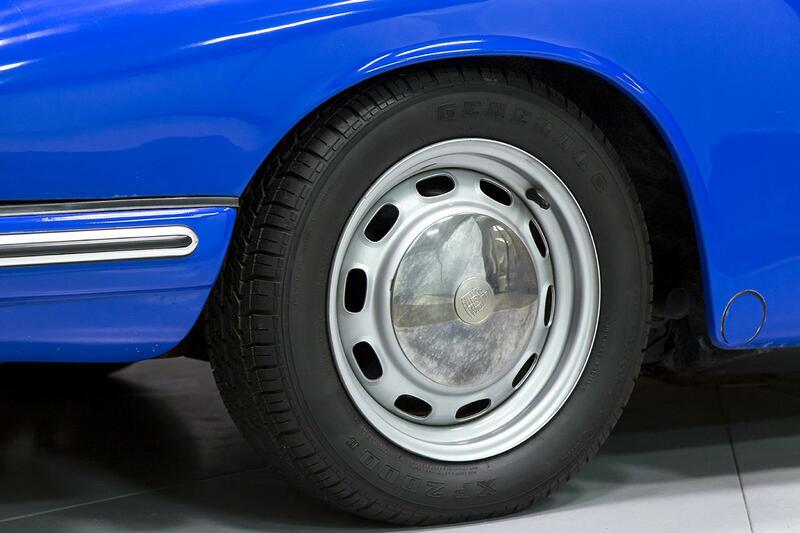 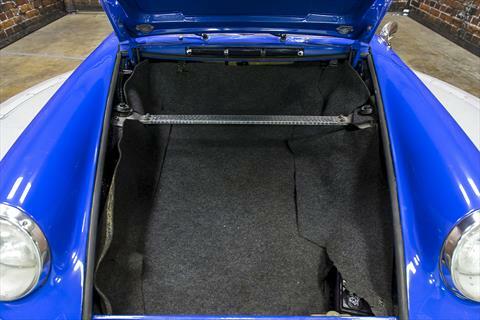 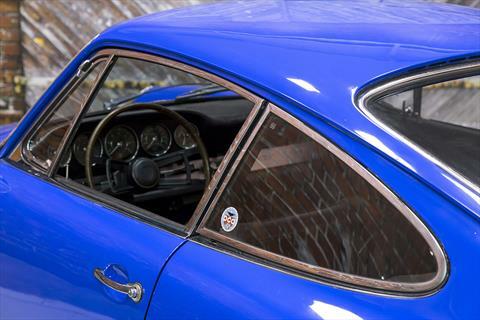 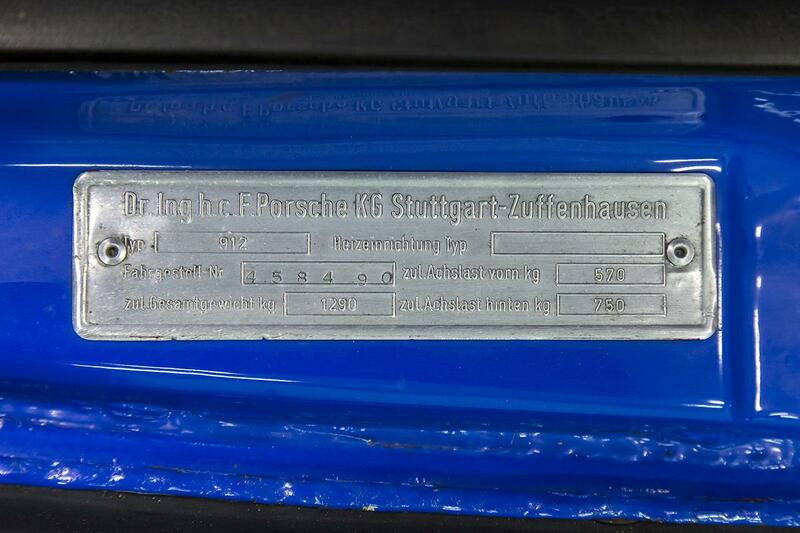 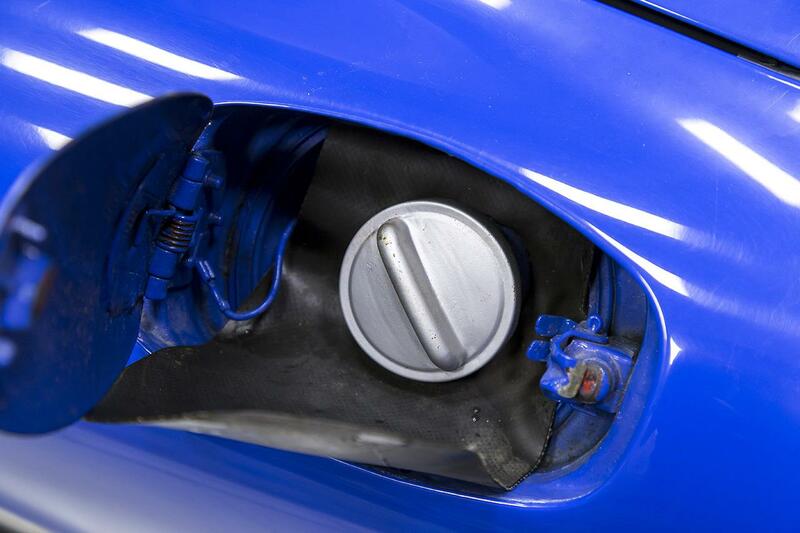 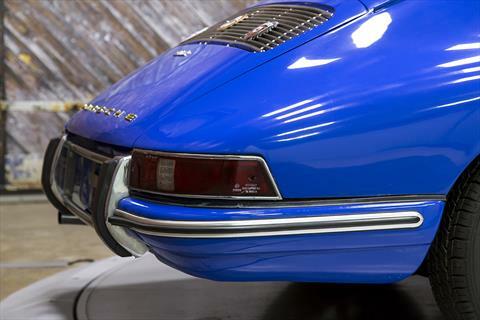 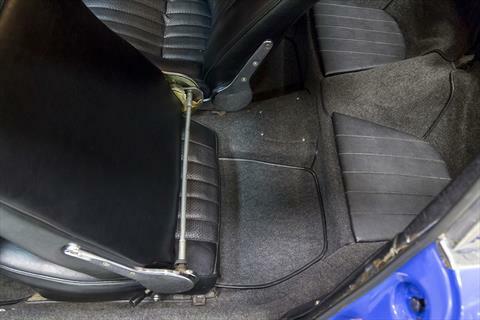 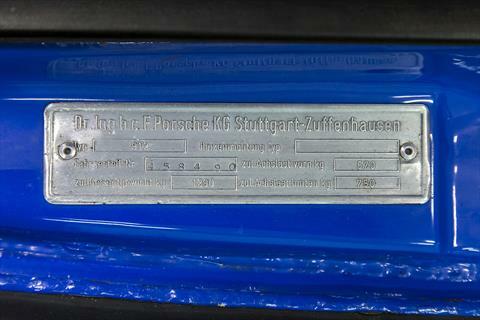 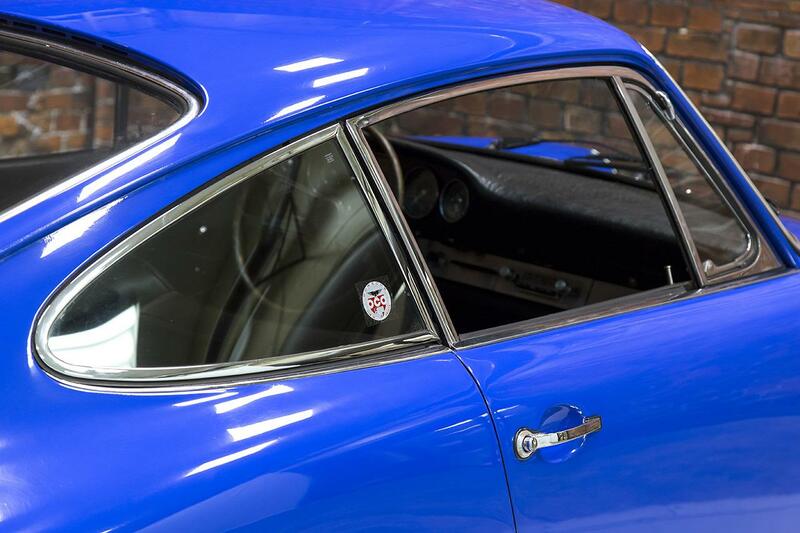 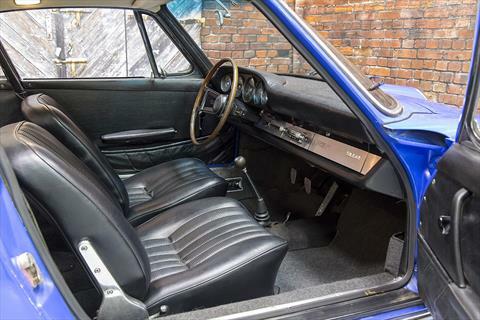 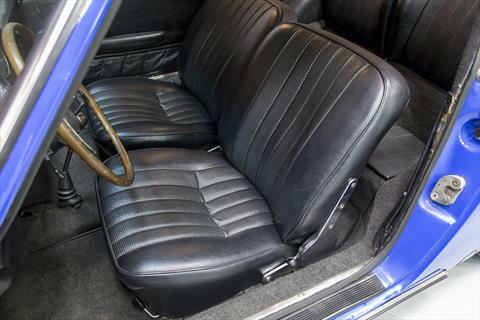 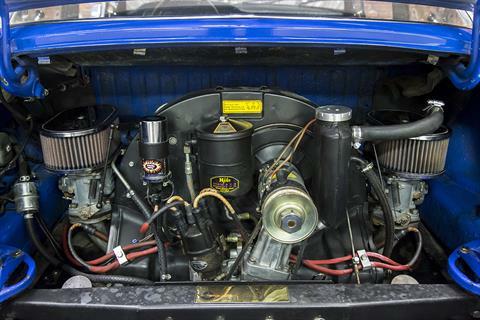 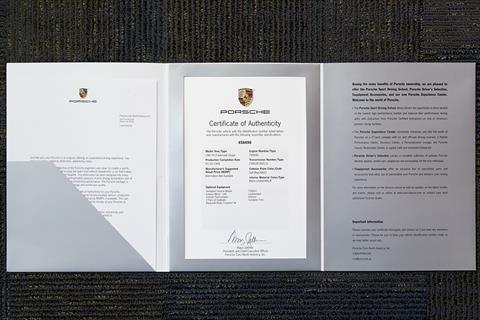 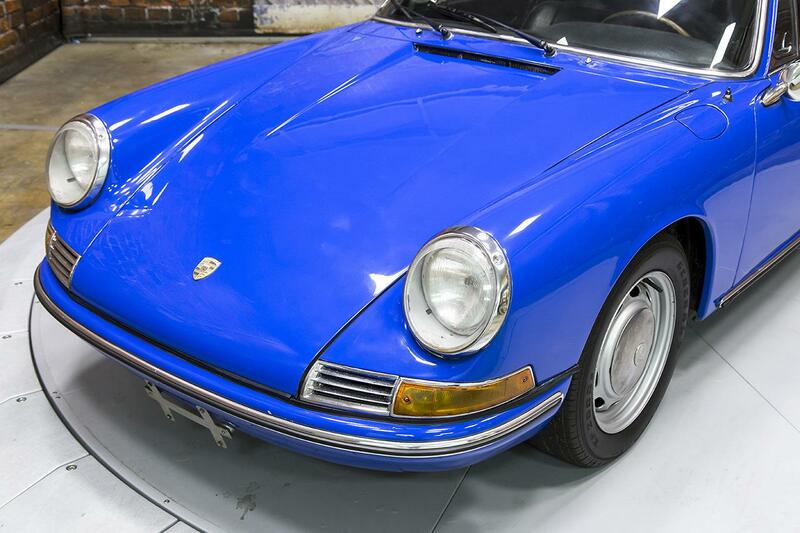 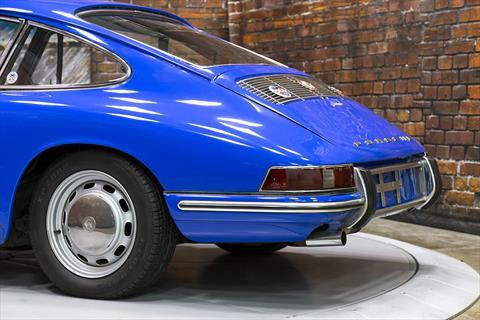 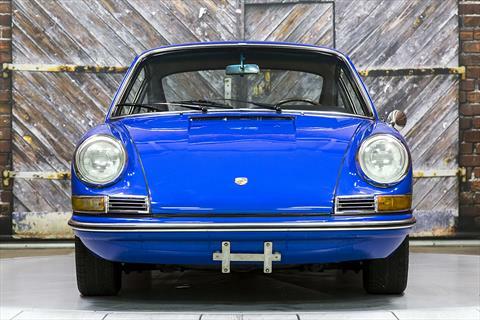 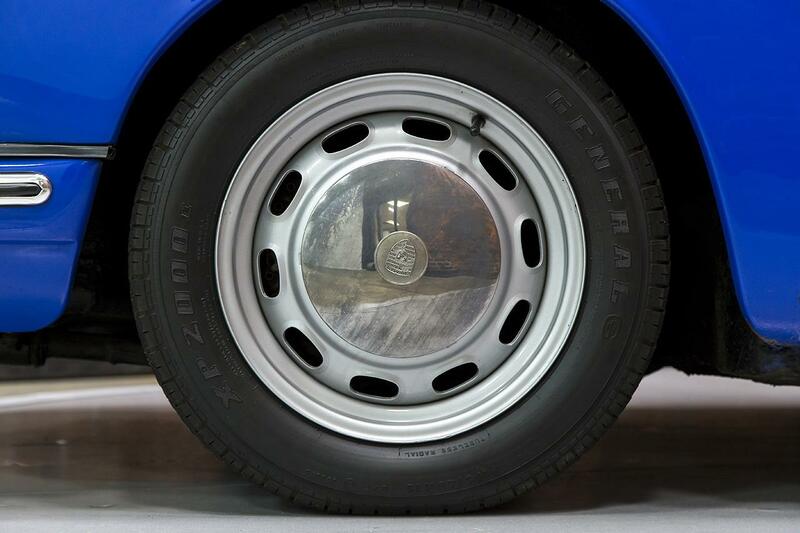 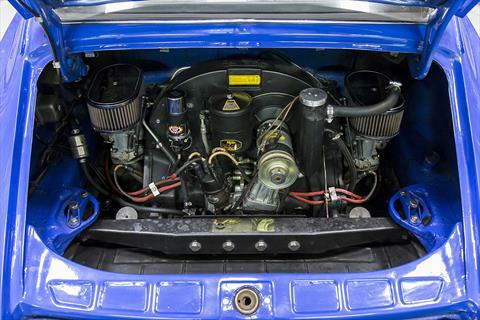 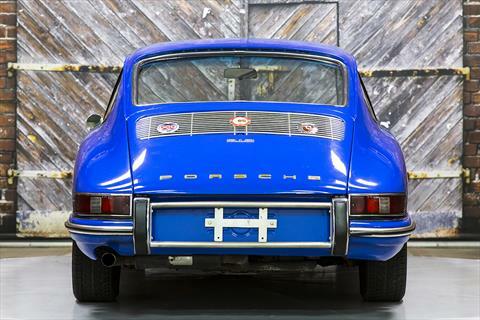 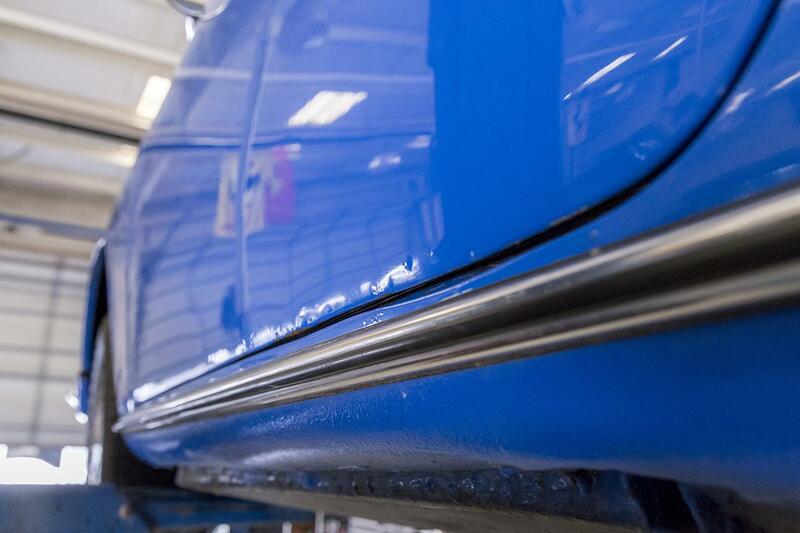 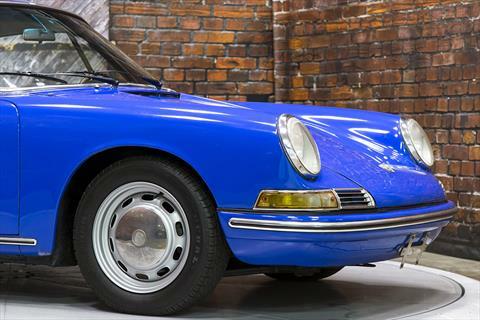 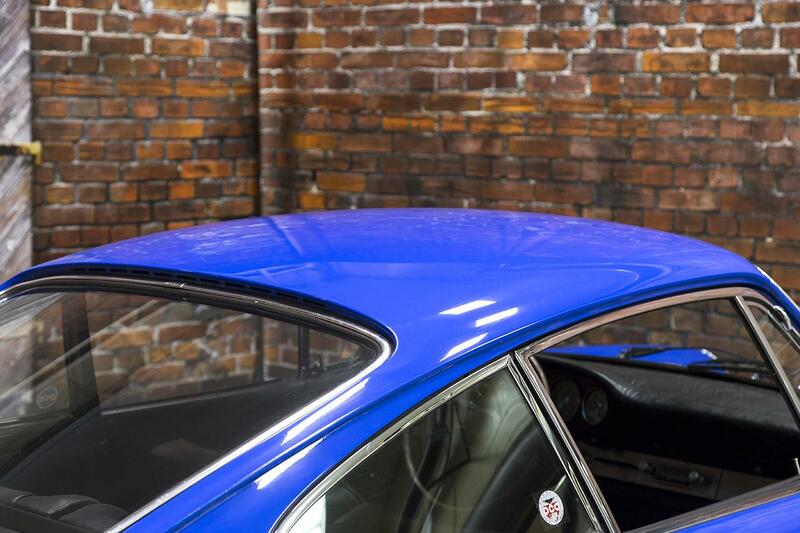 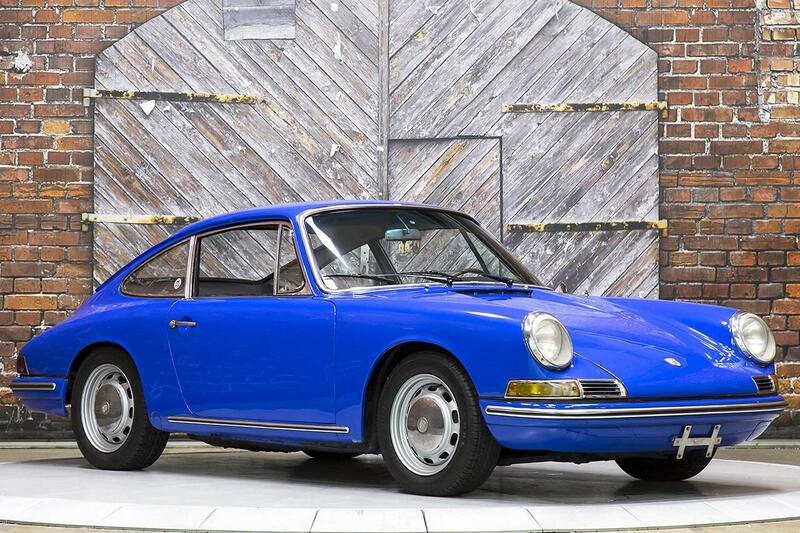 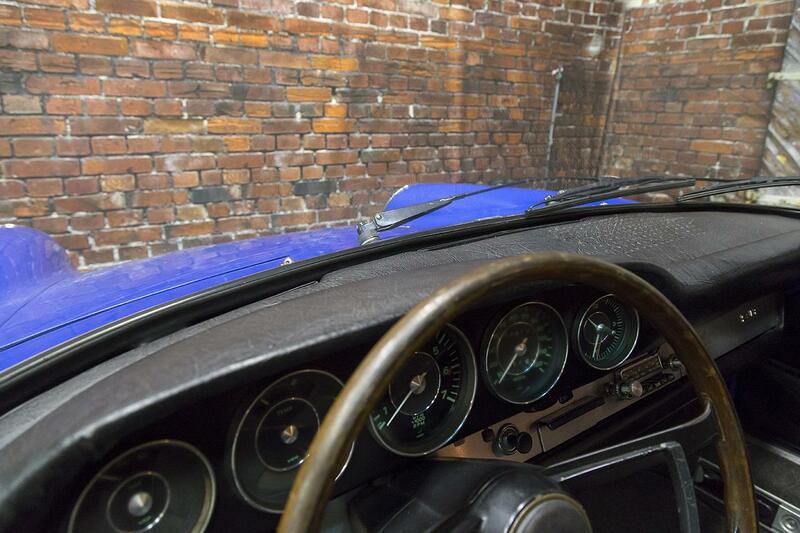 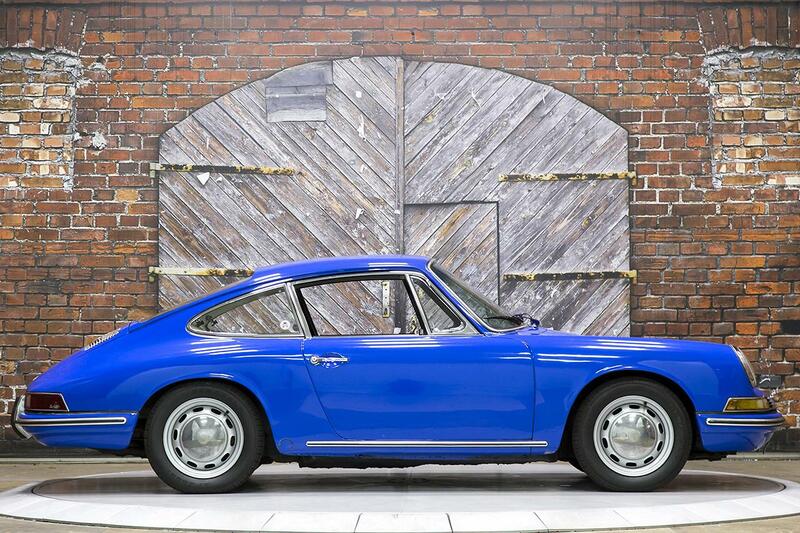 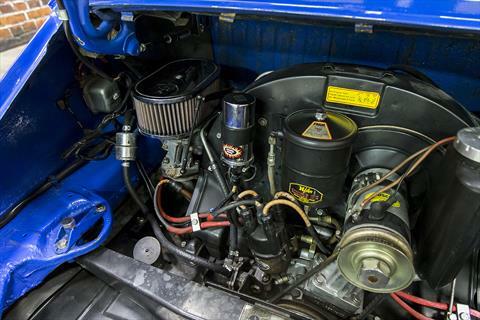 Presenting this 1967 Porsche 912, s/n 458490 in Golf Blue (6603) over a Black interior. 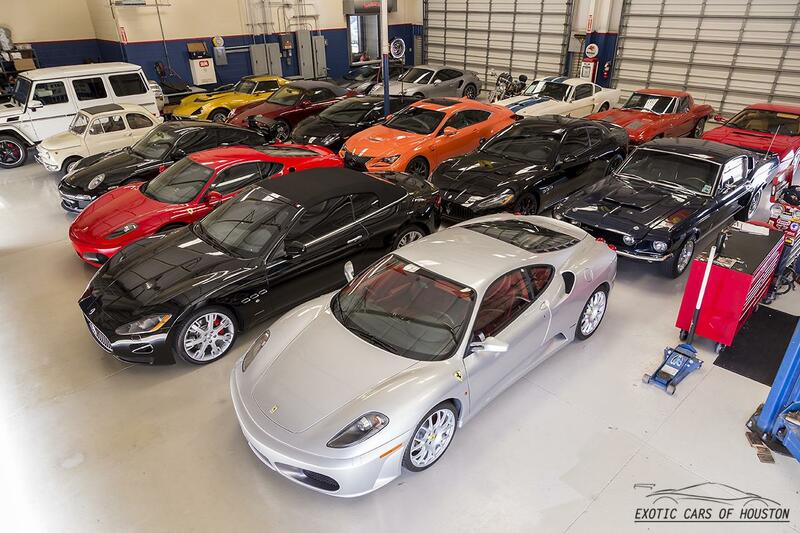 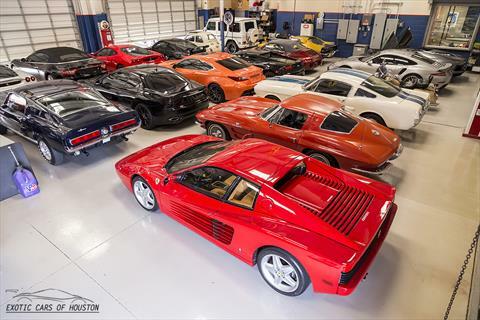 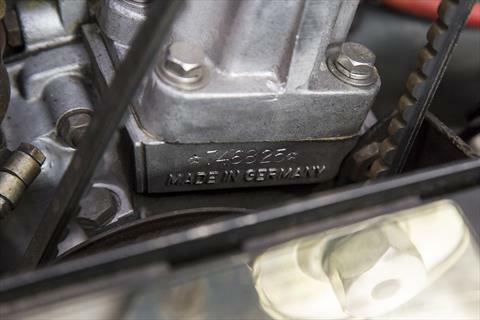 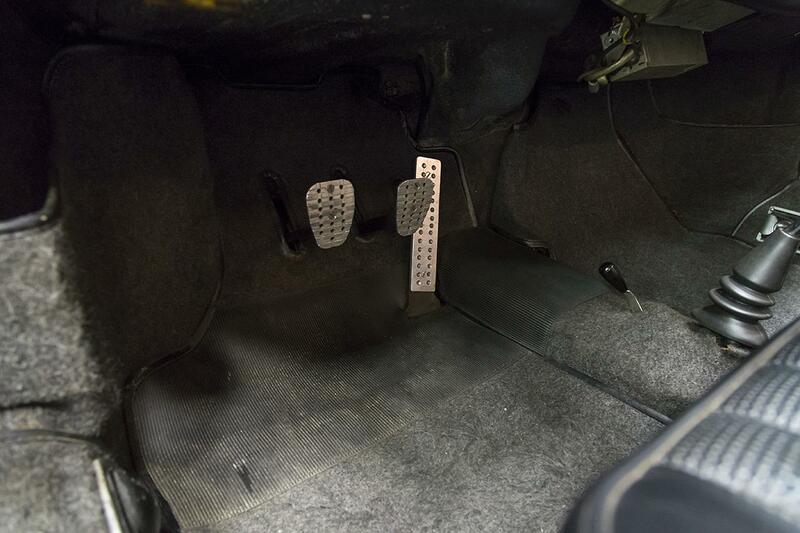 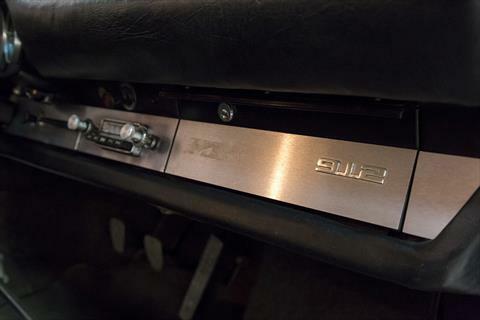 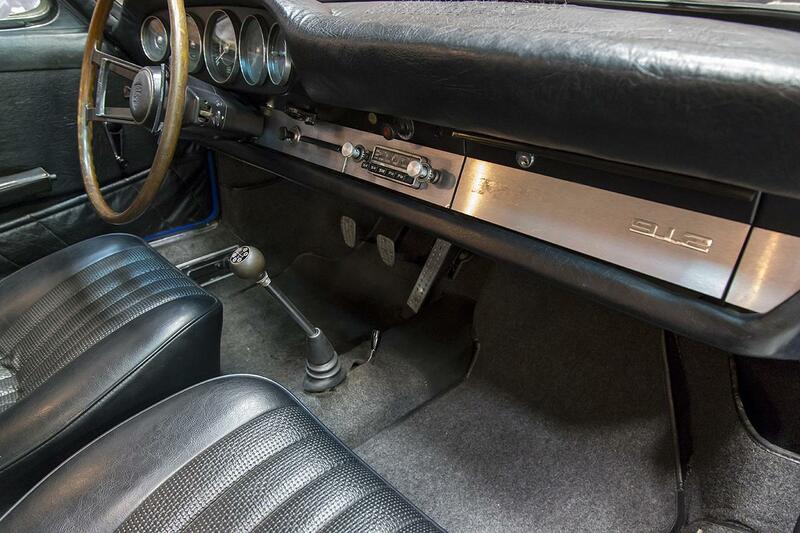 Powered by a 1.6L Flat-4 engine (#746825) producing 90 hp through a 5-speed manual transmission. 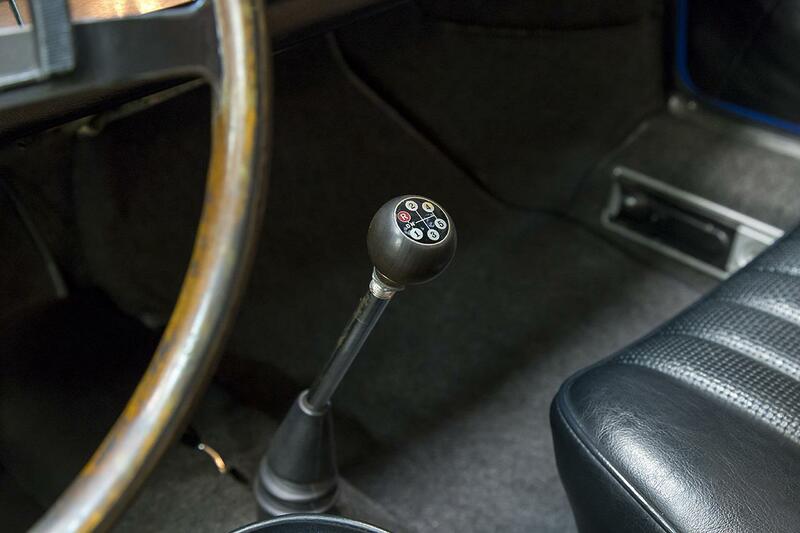 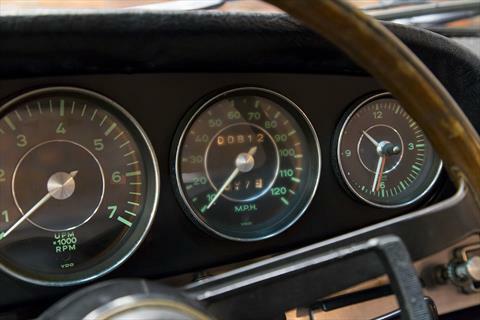 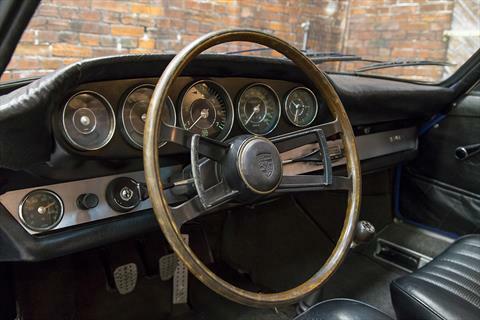 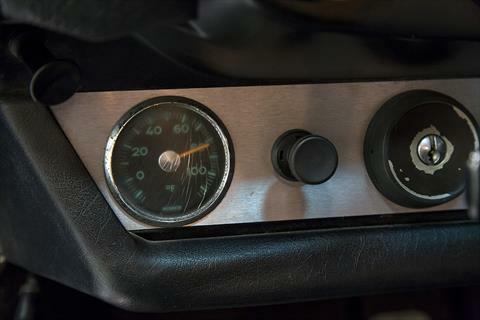 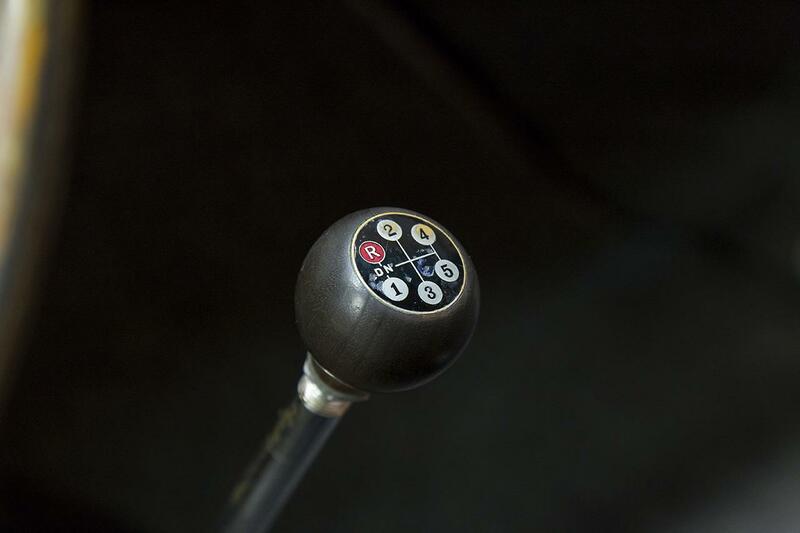 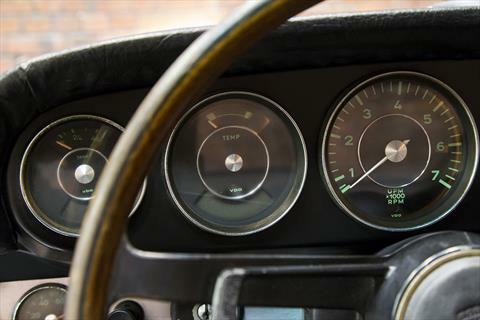 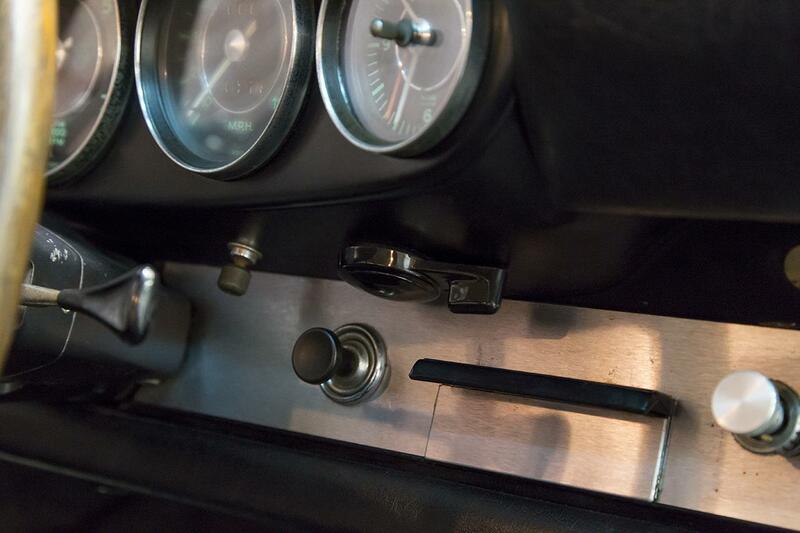 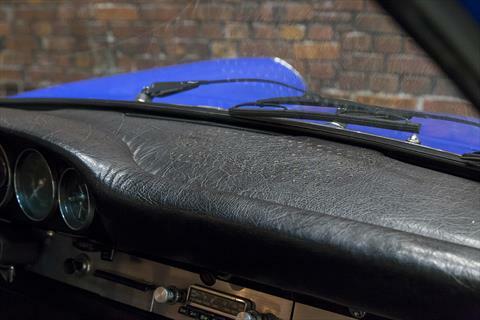 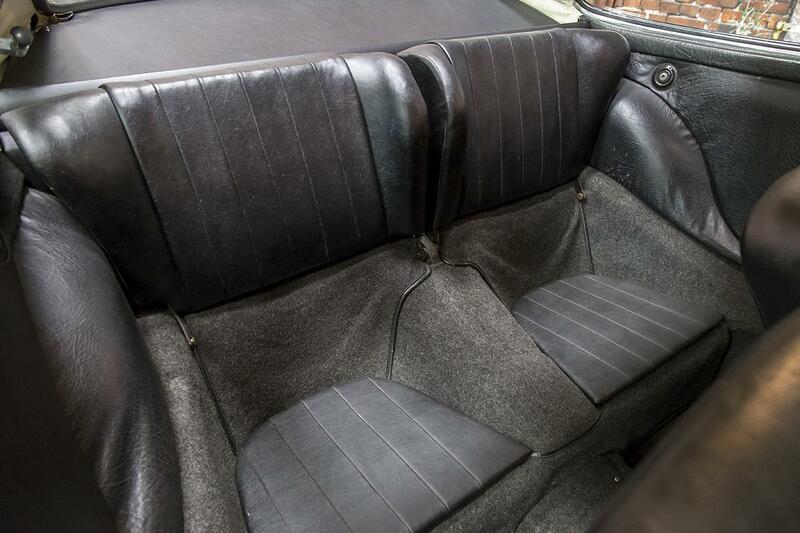 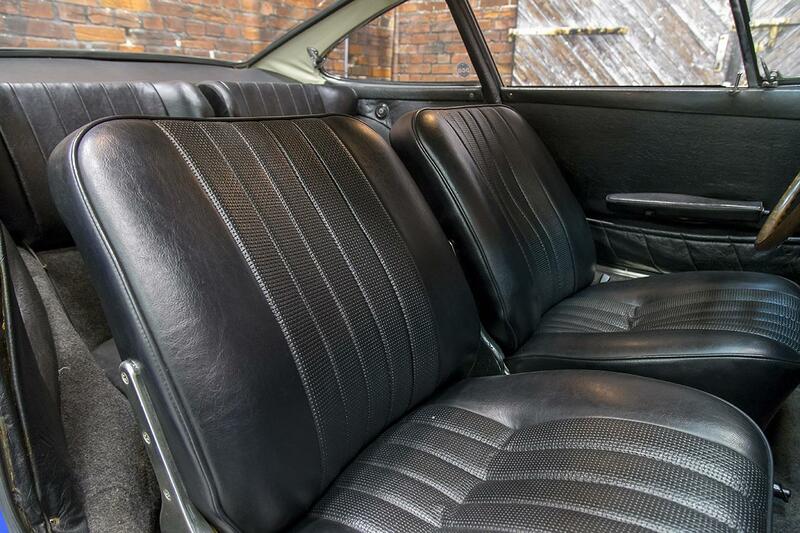 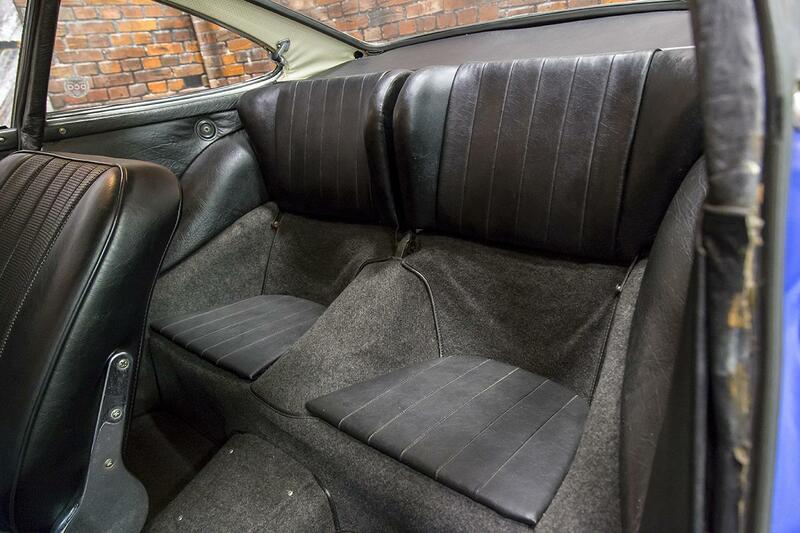 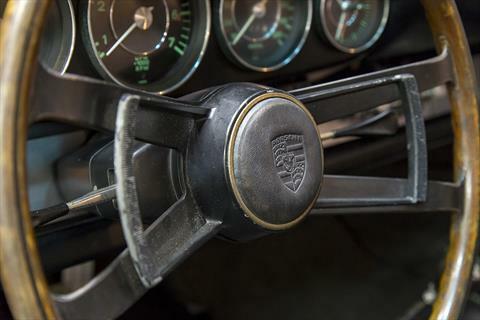 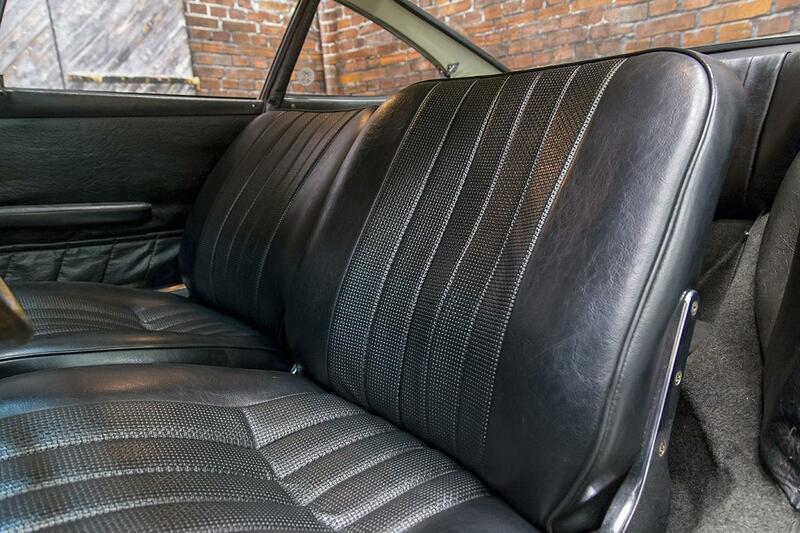 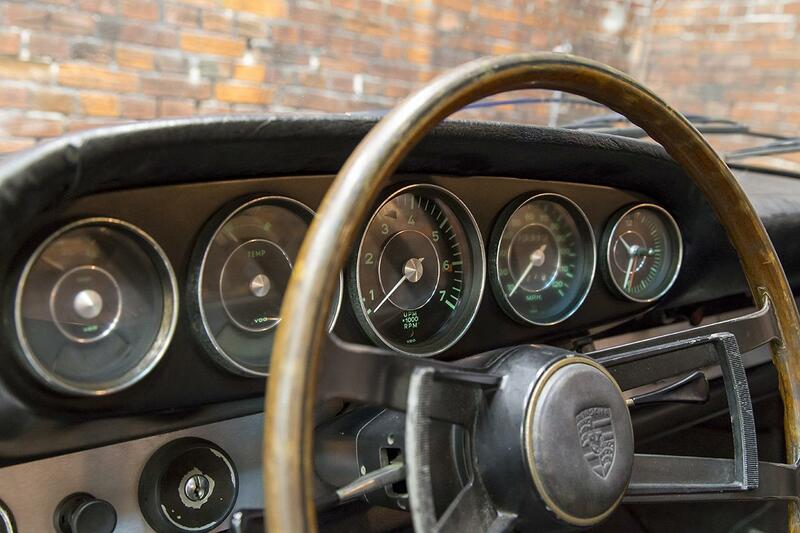 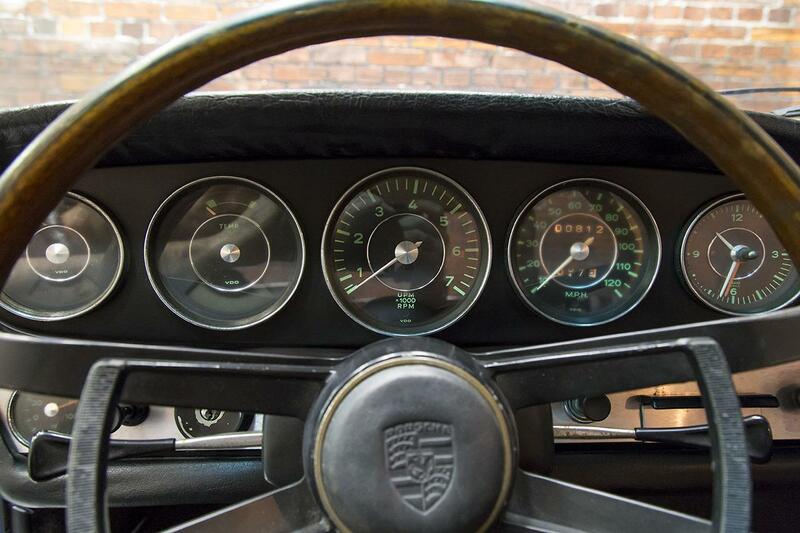 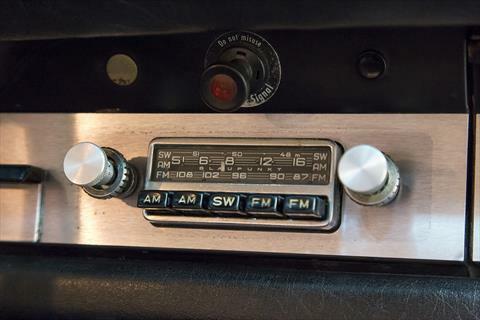 This ’67 912 also features the external temperature gauge in Fahrenheit, 5-gauge dash, and wooden steering wheel. This 912 is a good driver quality car. 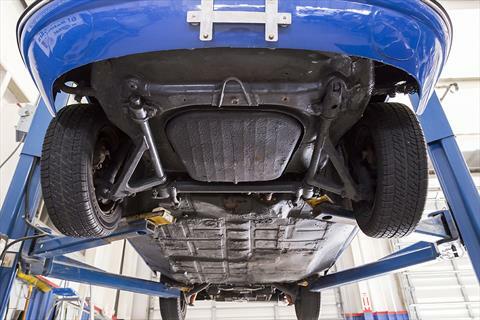 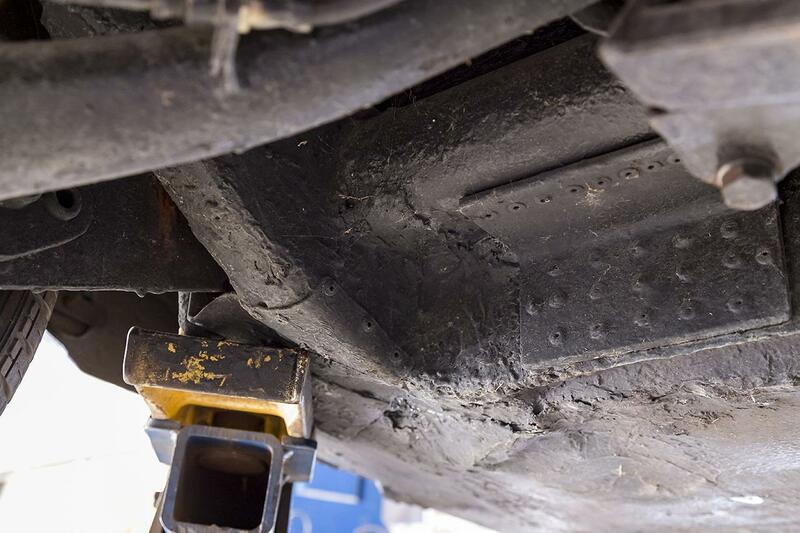 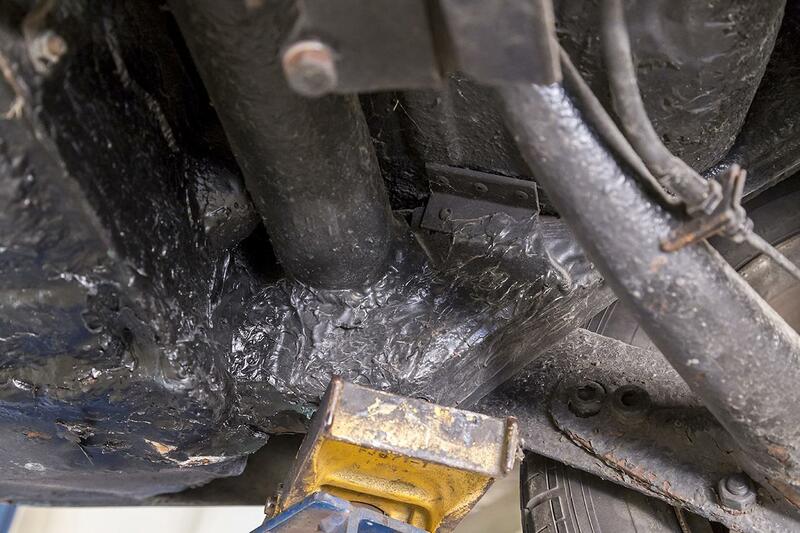 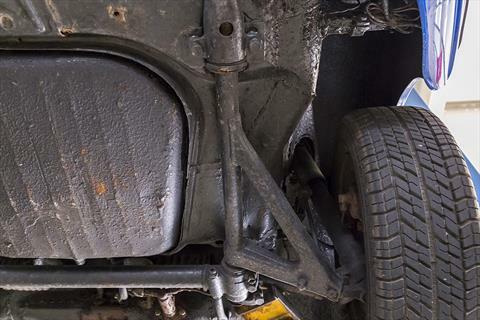 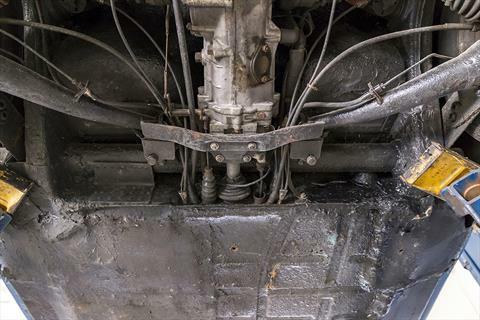 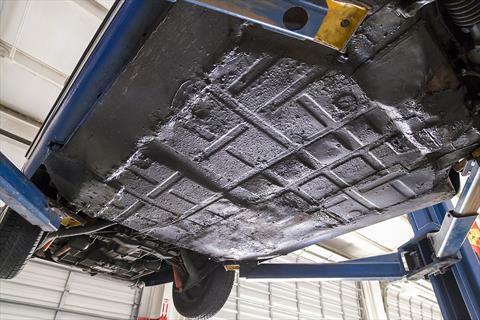 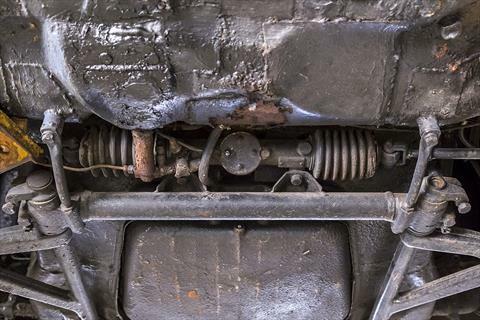 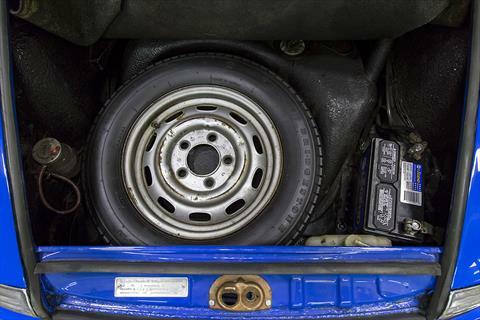 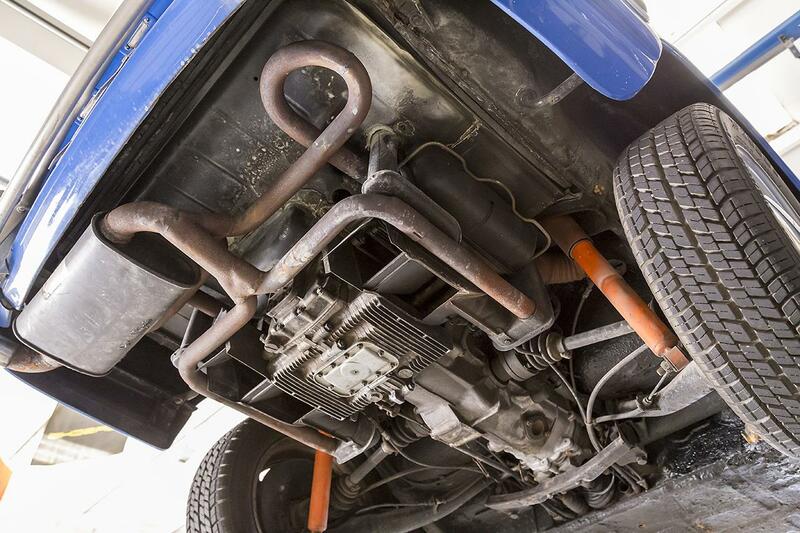 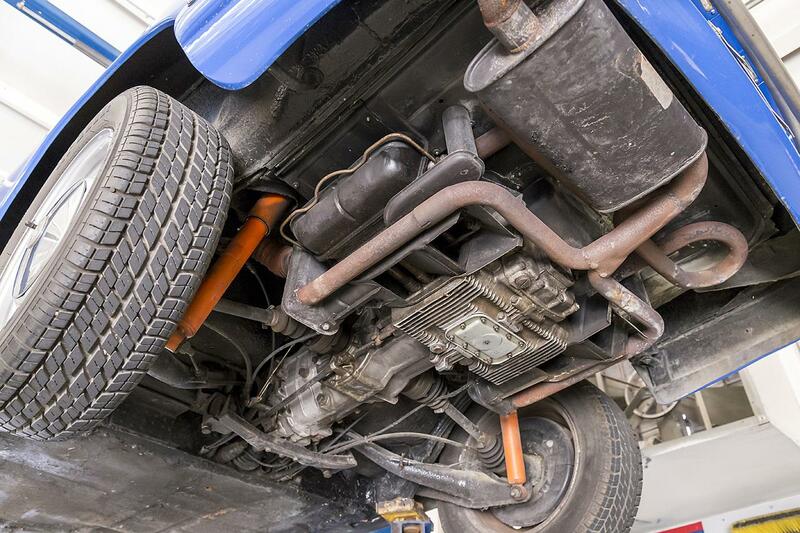 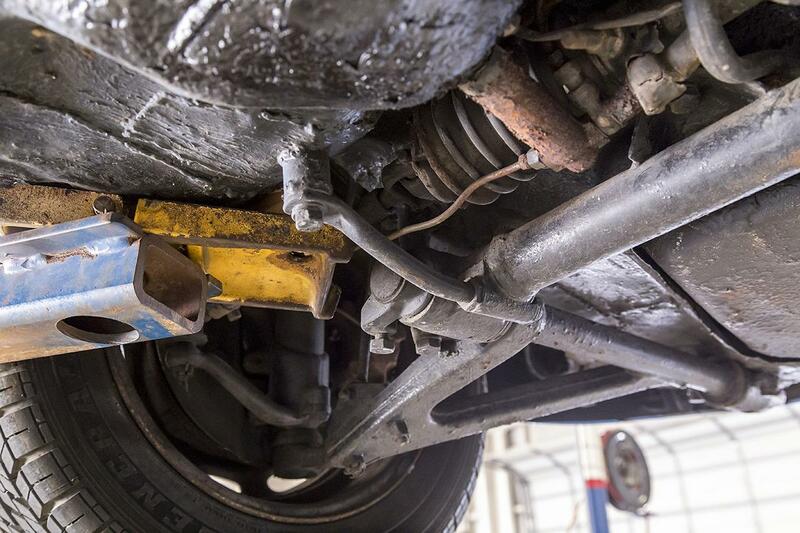 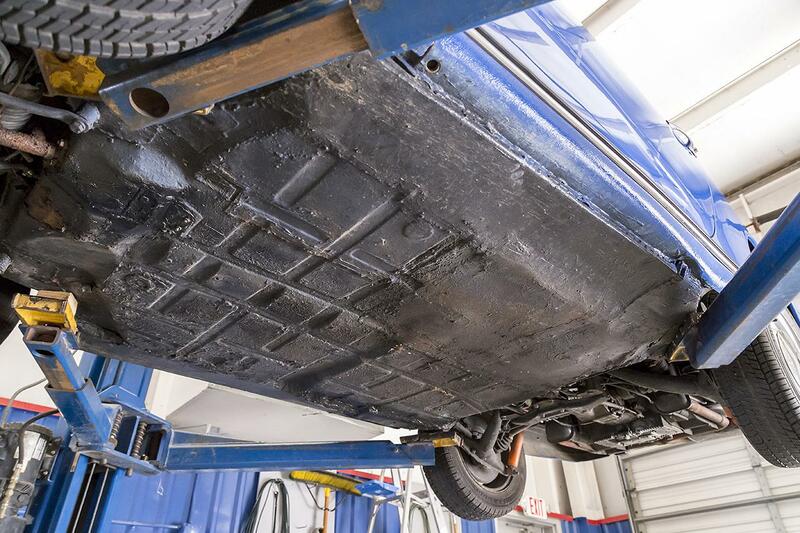 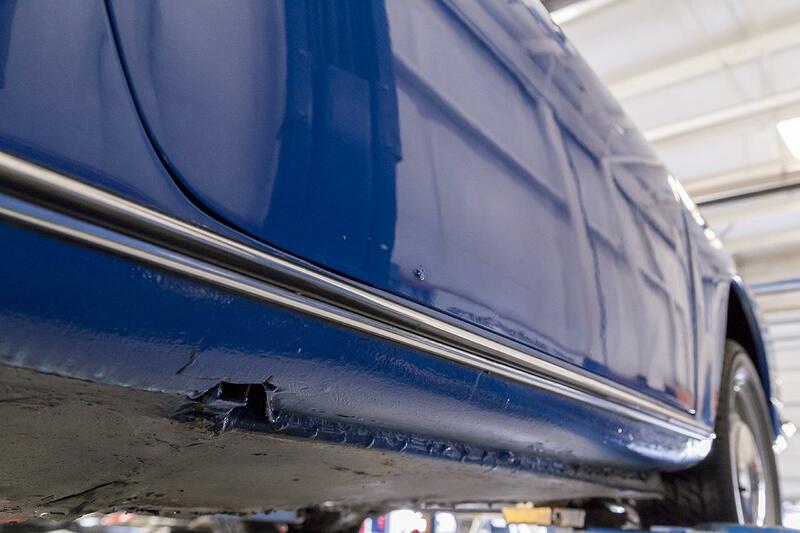 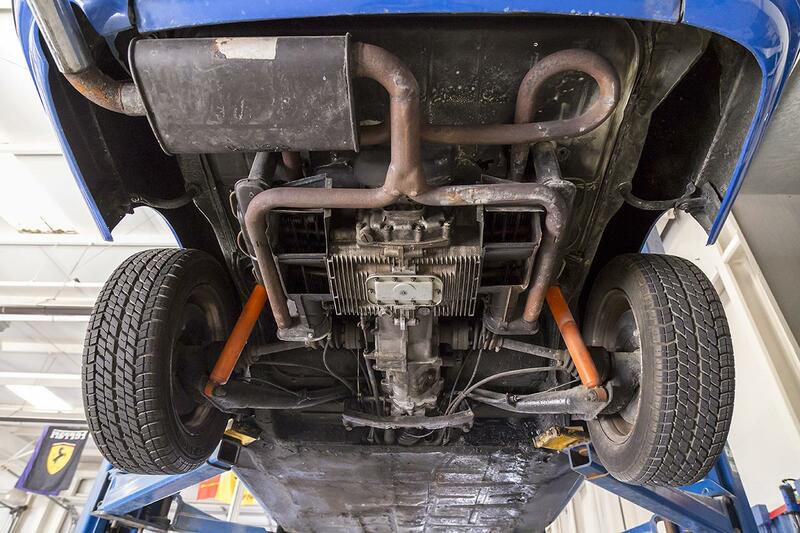 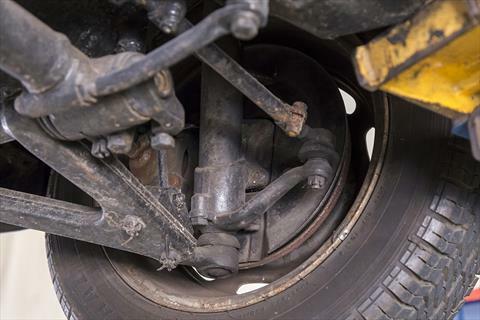 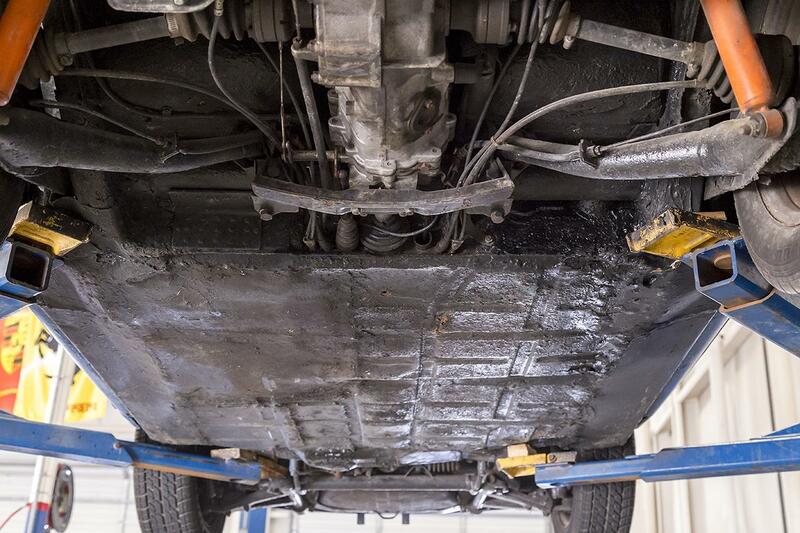 There is rust in the floor pan, but the rest of the body is good. 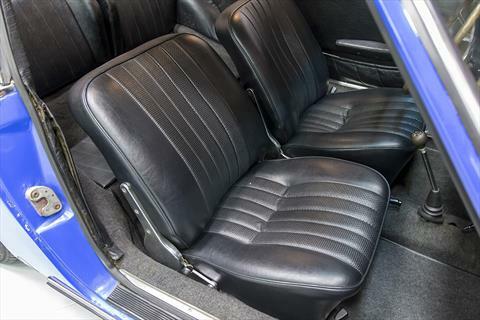 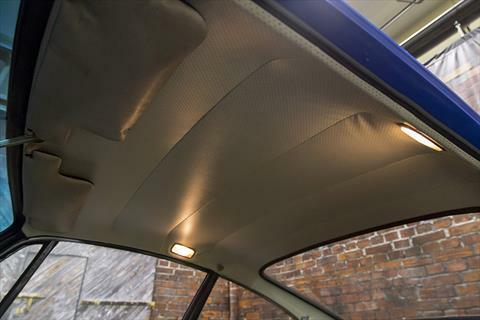 The car runs and drives well, it shows nicely, and the interior is very nice driver quality as well. 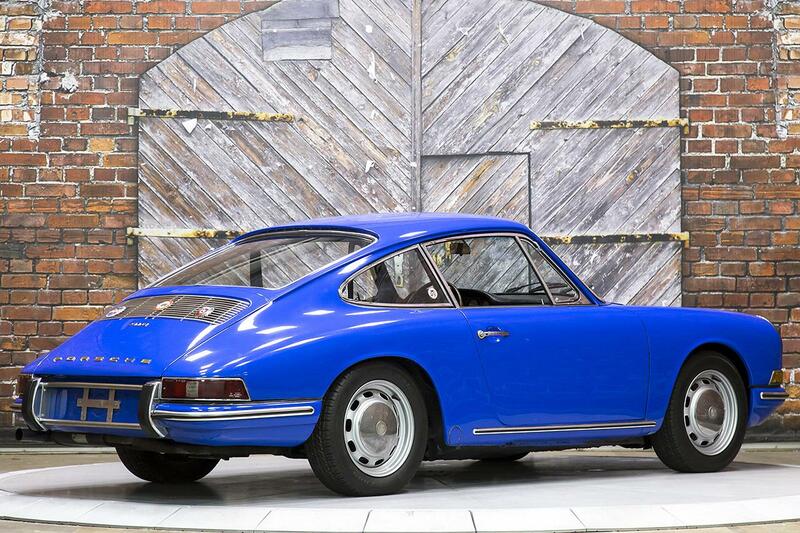 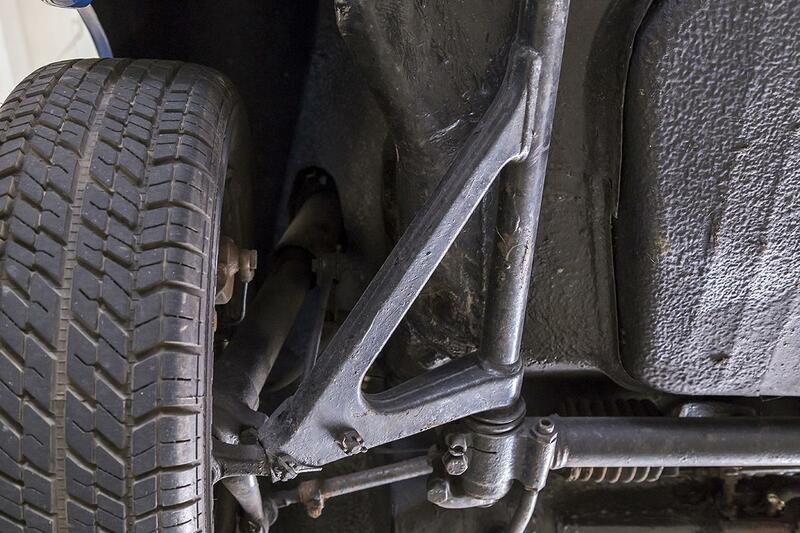 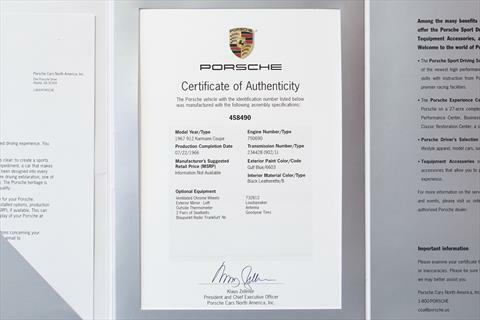 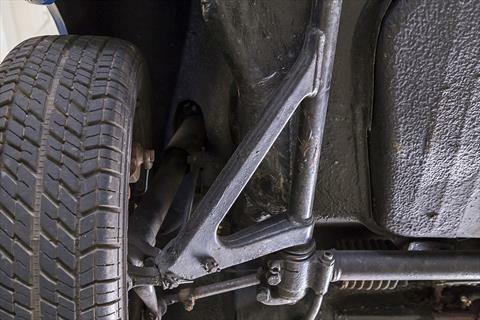 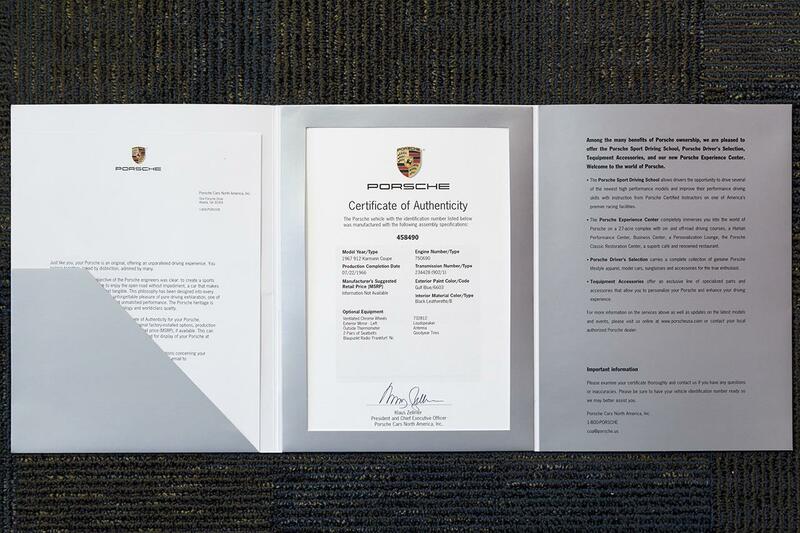 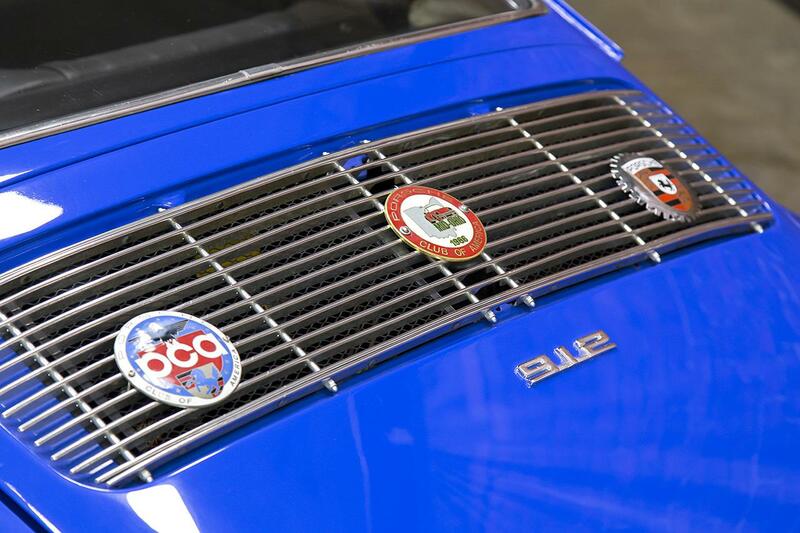 With vintage Porsche values on the sharp rise, this 1967 car makes a great entry point into the 912 market.